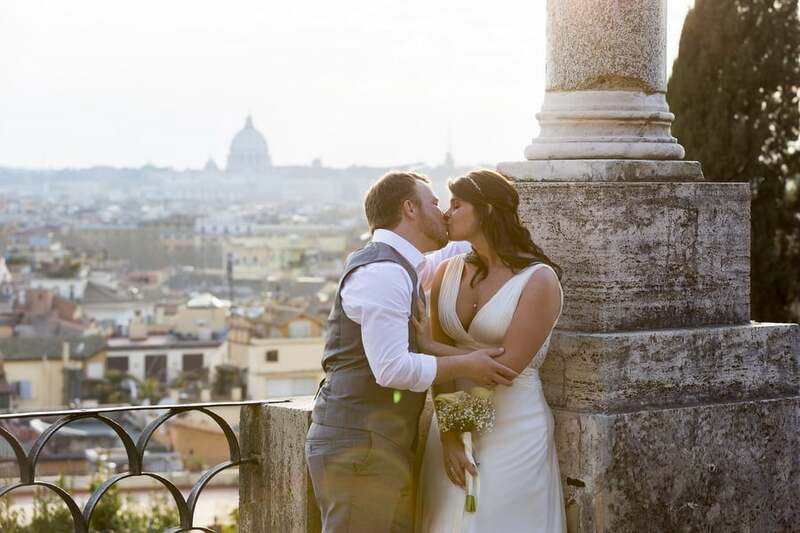 Today we are jetting off to one my favorite counties (Italy) and one of its greatest cities – Rome. 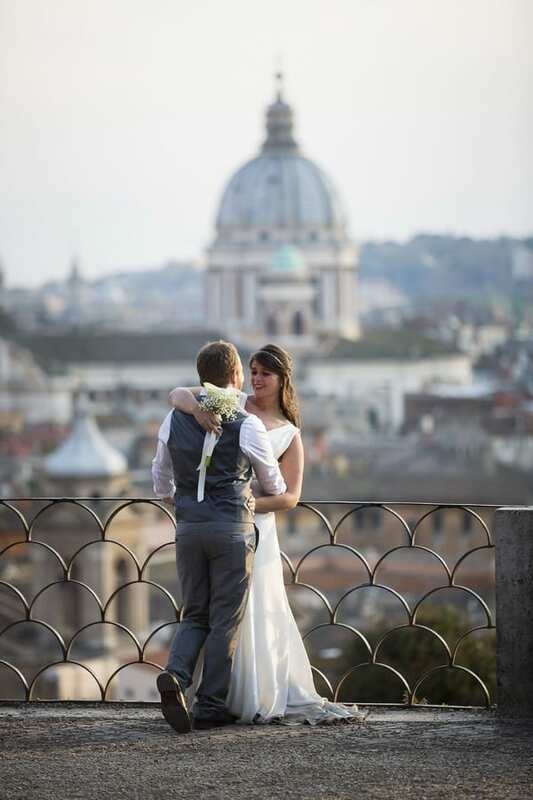 Okay, truth be told I am more fond of Florence for this reason, but Florence is really just a smaller version of Rome. 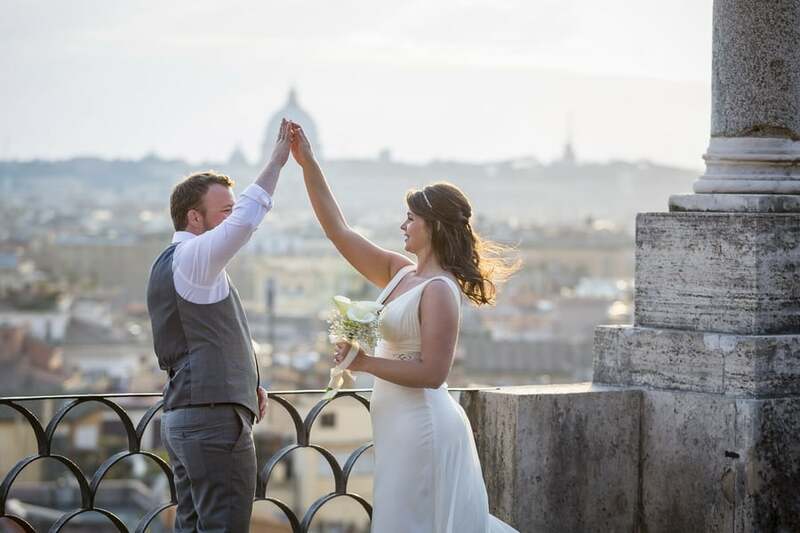 I love the carefree happiness in this bride and grooms expressions, as they dance around Rome taking advantage of the stunning and historical settings to capture their love. 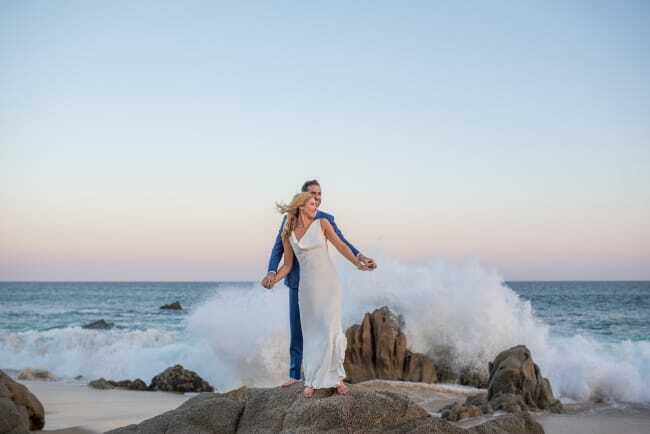 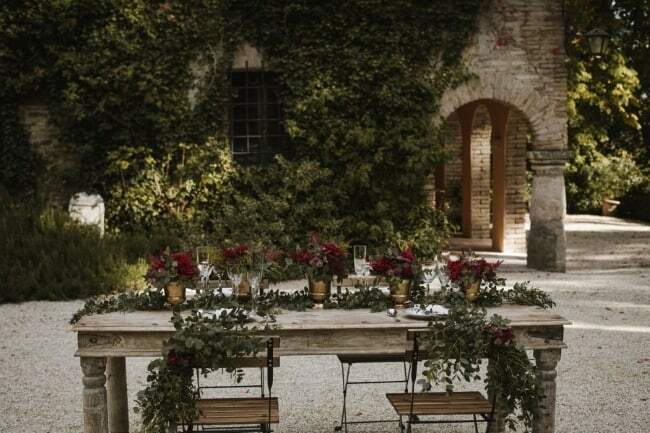 If you are looking for a small intimate ceremony, I totally believe this is a great way to go. 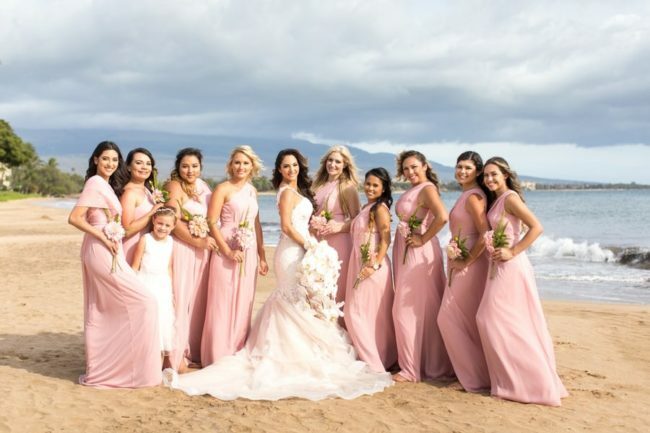 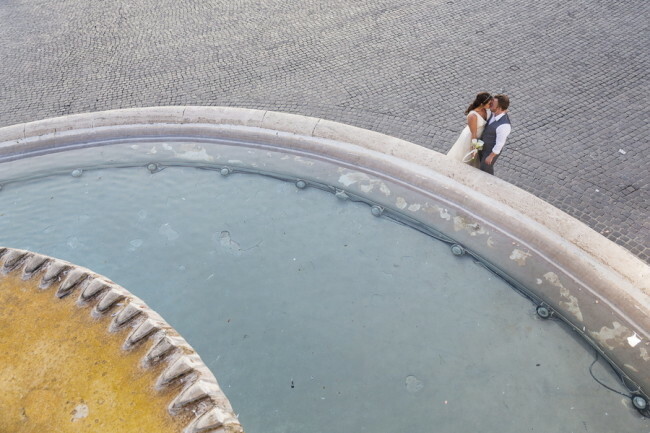 Remarks from the photographer: “This beautiful, intimate, and heartfelt wedding ceremony took place on Aventine Hill in the enchanting setting of Parco degli Aranci. 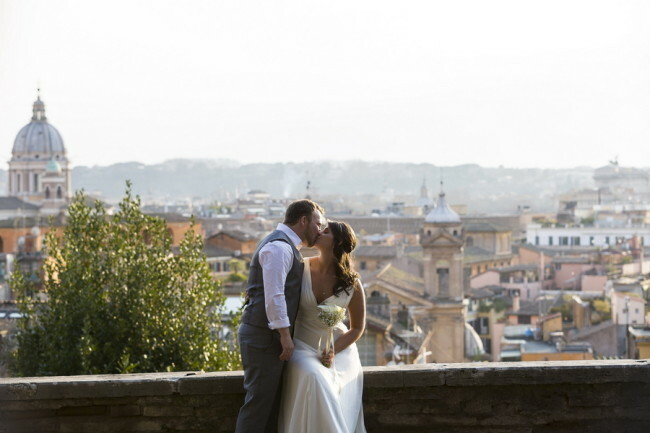 Before the ceremony, we first took pictures of the beautiful bride getting ready at Hotel Impero. 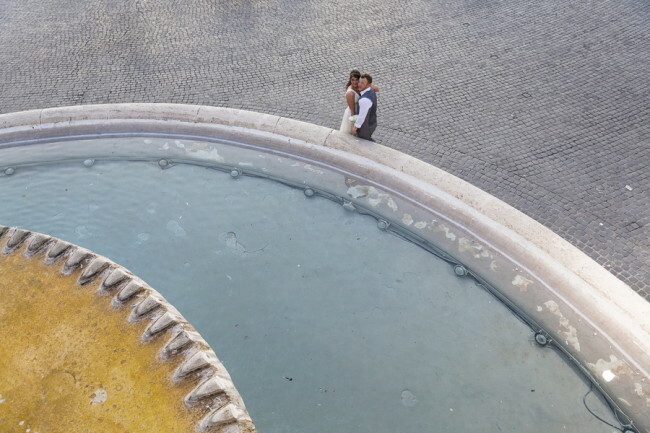 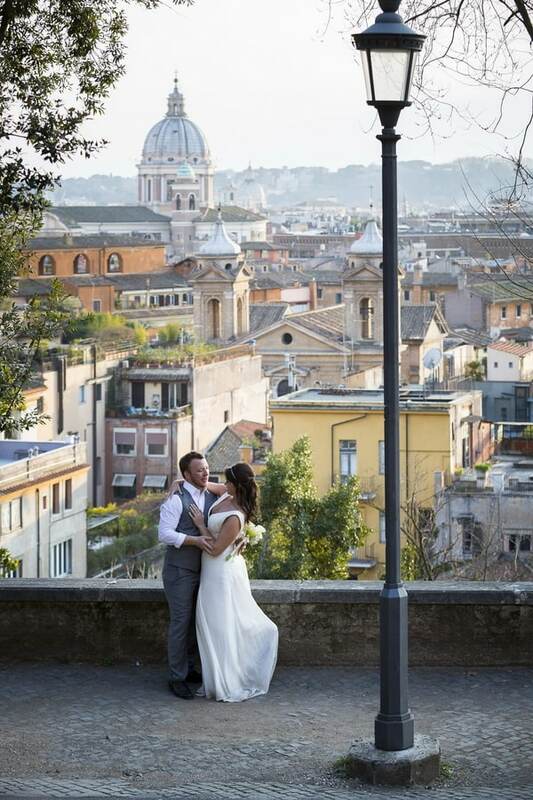 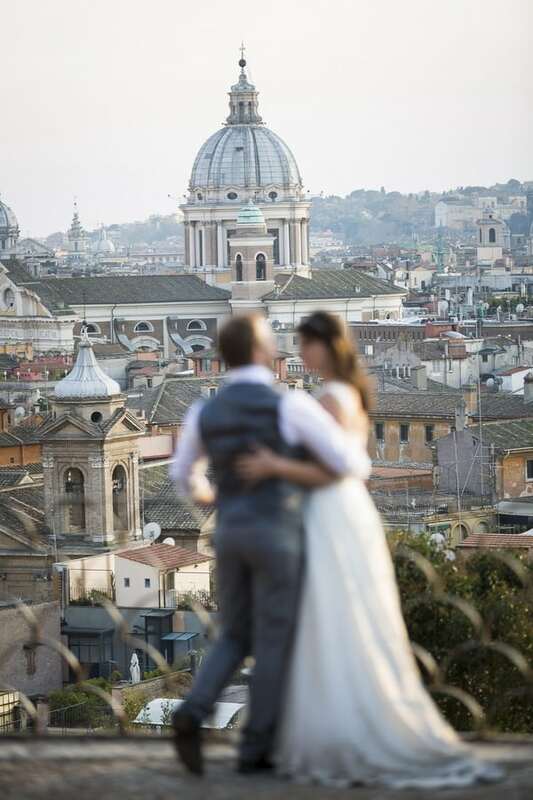 “After the ceremony, I captured the bride and groom up on the marble terrace overlooking the city of Rome. 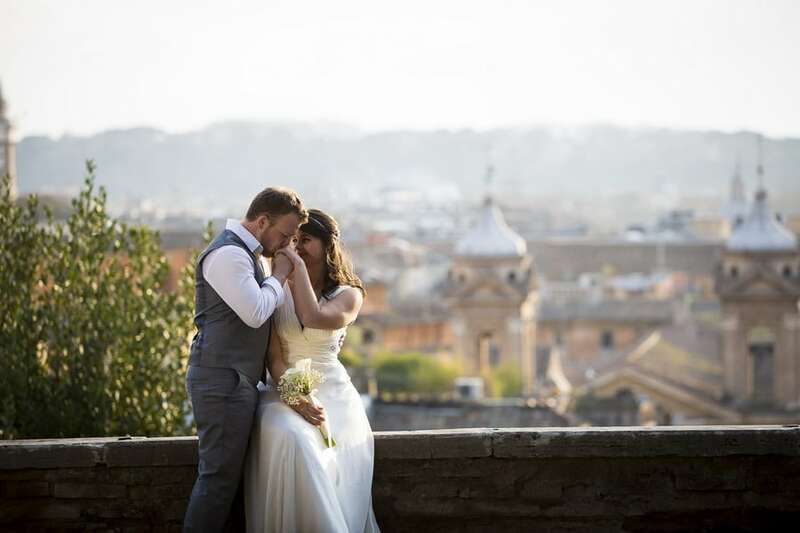 From there we continued onto the Roman Colosseum and Roman Forum, where we captured some spectacular photos with ancient Rome as the backdrop. 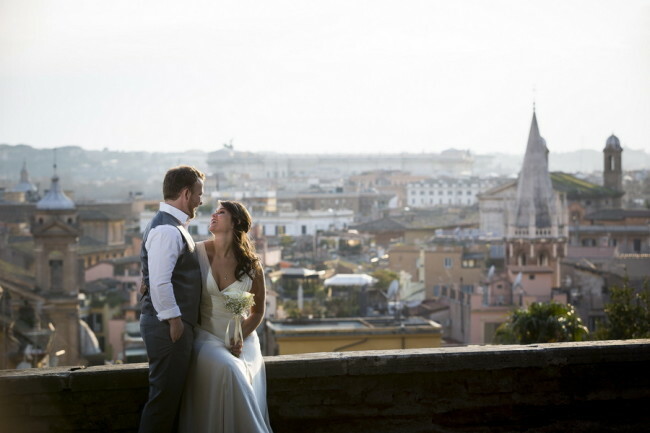 “Pincian Hill was our second to last stop that lead us the opportunity to capture some stunning imagery with the sweeping view over Roman rooftops. 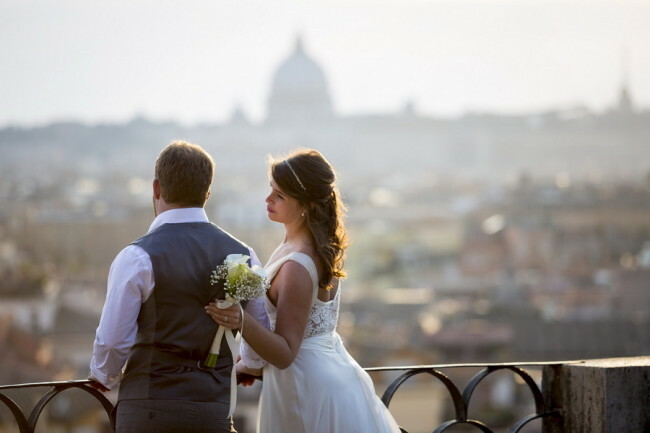 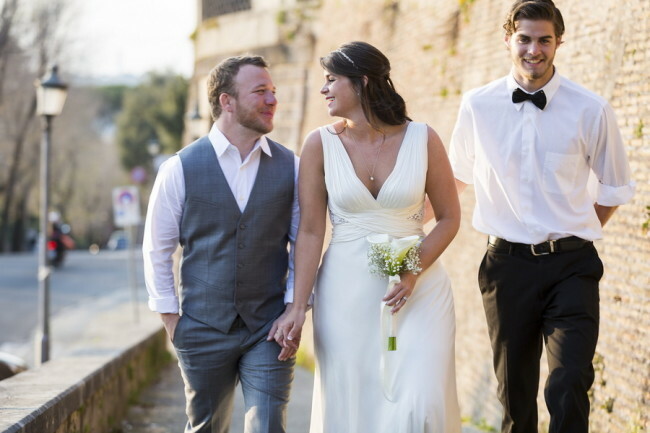 This is so great to celebrate your endless love in the Eternal City. Very moving images.